Black pepper, marjoram, juniper berry, ginger in a blend of Fractionated Coconut oil &/or MCT and Jojoba. 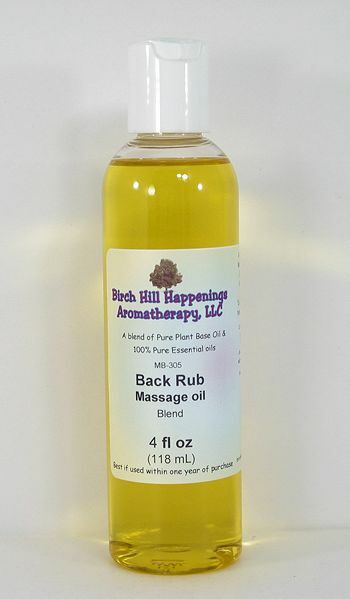 This blend can be used to massage your back, shoulders, neck, hips and more! This blend of oils is wonderful to help relieve tension in all your muscles while having a very calming effect.